Manifestation Coach, Certified Yoga Instructor and Art Therapist, Jessie De Lowe provides life-enhancing, enriching, and enlightening experiences to clients across the globe. Through one-on-one Manifestation Sessions, Relationship Coaching sessions and group Manifestation Workshops that blend her background in therapeutic healing with aromatherapy, meditation, journaling and art making, De Lowe inspires people to live the most vibrant life possible and step into alignment with their soul’s true calling. Earning a Masters degree in Art Therapy from New York University, Jessie has always been intrigued by the power of alternative healing and passionate about helping others. Jessie has a new podcast entitled Madly Forever, in which she explores the secrets to healthy, successful relationships, everlasting vitality and passionate love. Jessie never misses an ocean sunset, living (and loving!) at the beach in Santa Monica with her husband Brian and sweet baby girl Amelie Sophia. 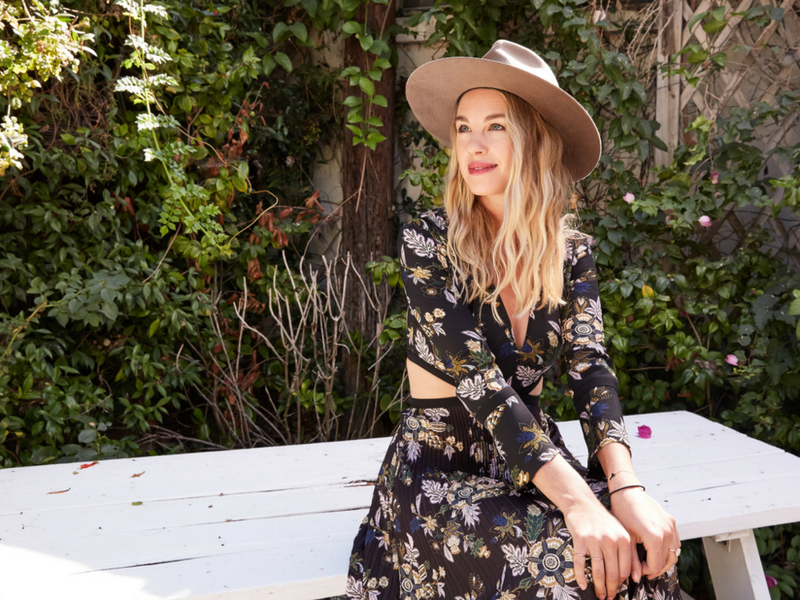 Tara Sowlaty, born and raised in Los Angeles, is a healer by trade and influencer by day sharing the glow with vibrancy-seekers around the globe. As a trained natural foods chef and certified holistic nutritionist, she has worked as a private chef and health coach. In this realm, she shares her passion for food as a tool for healing -- something she understands first hand having healed her own autoimmune digestive order. Completing a 200 hour yoga teaching certification in Bali, Tara now leads her clients through the incredible power of breath and body connection. As a crystal consultant and designer, Tara offers her clients grid technology, installations, and workshops to aid in the fruition of their deepest goals and dreams. An overall wellness expert in the fields of travel, beauty, fashion, food, and lifestyle, Tara aims to share the goodness wherever she goes. Her home base in still Los Angeles, where she lives with her incredibly talented husband Brian and gorgeous Shiba Inu pup Soba.